Pokemon does a good job of making you attached to your starters. Then, when it's time to evolve, you do it, but after a little bit you realize there are ample critters out there better than the one you started with. With no starter is that more true than Wartortle. 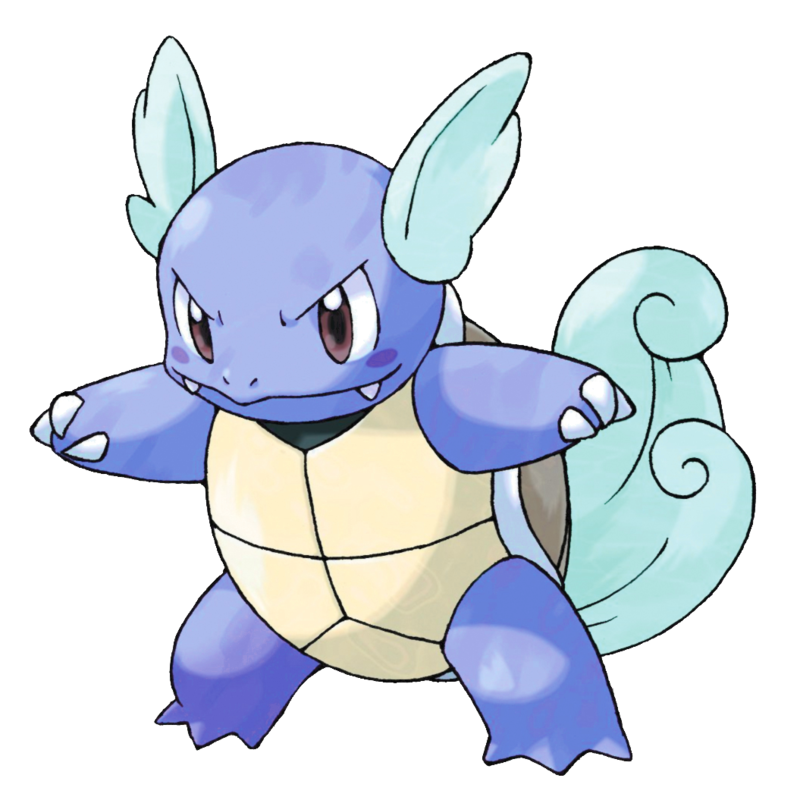 Wartortle's not awful, per say, but there are a lot of Water types that excel in areas, whereas Warty has pretty good Defense, and average or below average everything else. It also learns absolutely nothing worthwhile by leveling up, but fortunately, that's rectified by some solid TM/HM moves. You can toss Surf and Blizzard (Blizzard being the only 5 PP, super-powerful move worth using in those days) on there. You could go the tank route and add Reflect and Rest, or throw in Submission/Seismic Toss and Dig/Double-Edge and just attack like crazy. Since Defense is Warty's strength, the tank option is probably better. The medium tortoise also looks like one of those stereotypical fat kids. Look at the way the arms stick out, its legs barely able to waddle. It also appears to have some kind of wings, too? It's just very confusing. You know what? 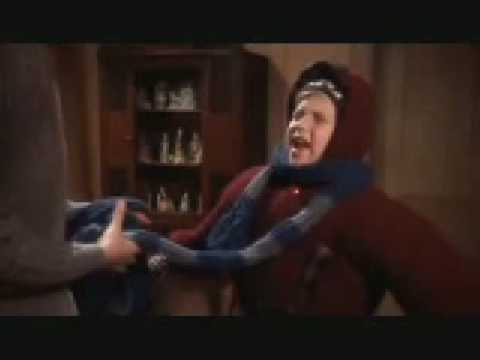 Its inability to move its limbs kind of reminds me of Randy from A Christmas Story when he's in his snowsuit. And while I love Randy in that movie, I don't love Warty. I like it, but I'm not IN like with it.